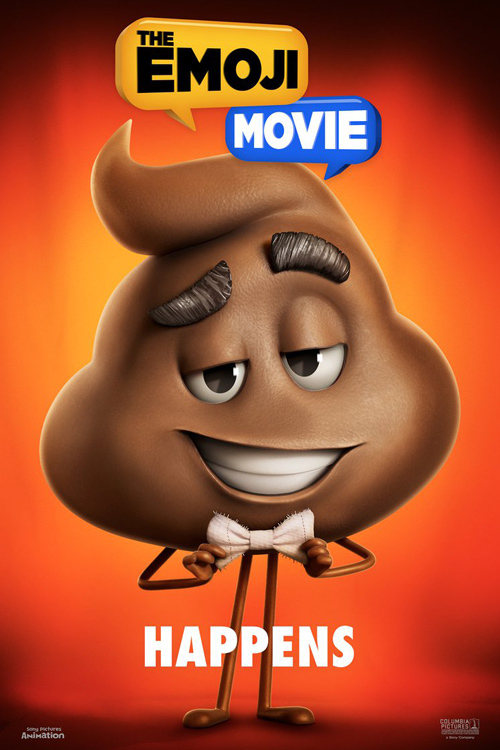 This is the incredibly esteemed actor playing the poop emoji in "The Emoji Movie"
Now this is something we never saw coming! This incredibly esteemed actor will play the poop emoji in The Emoji Movie and it’s shocking. Who is he? Sir Patrick Stewart! 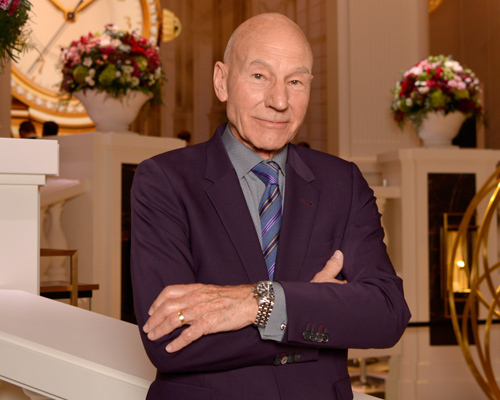 Yes, the one and only Sir Patrick Stewart will be voicing a poop character. A literal character that is poop. We just can’t get over this. Stewart is an iconic actor, having played many of Shakespeare’s greatest characters and starring in HUGE movies throughout his career. 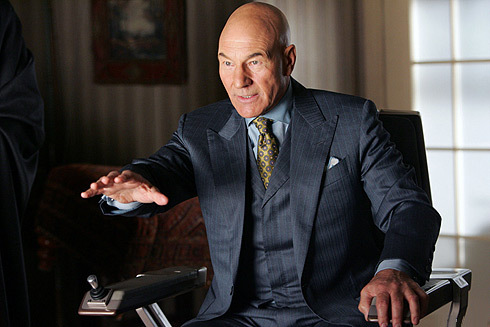 The 76-year-old actor was Captain Jean Luc Picard in Star Trek and Professor X in X-Men, for goodness sakes! On Wednesday, Sony Pictures announced the casting news and then took to Twitter to make it official. "He ain’t no ! 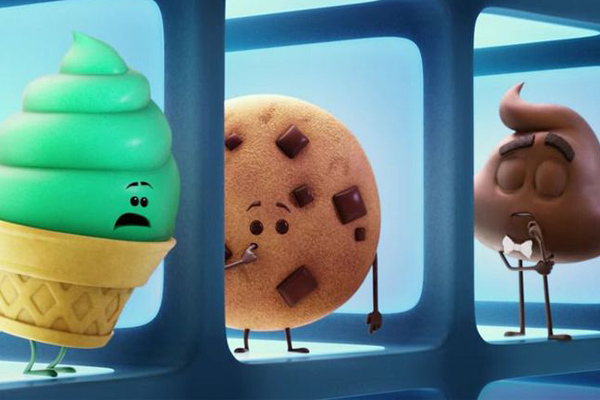 So excited to announce the distinguished @SirPatStew as Poop in the #EmojiMovie – in theaters August 4th! #SonyAnimationDay," the company shared on Twitter. While this does seem a little out of character, Stewart has always surprised us with his ability to do just about anything. This role will clearly be no different, and it’s sure to make us laugh. We love the British actor in everything he does, so voicing a poop emoji sounds like a challenge and a funny one at that. Stewart isn’t the only actor lending his voice to the upcoming The Emoji Movie. Both James Corden (as Hi-Five) and Maya Rudolf (Smiler) will be voicing the sassy characters this summer. For those of you still not convinced with the casting choice, Stewart recently voiced American Dad! characters and Robot Chicken, so animation is in his wheelhouse. What do you think about this casting decision? Is Stewart the perfect poop? Find out when The Emoji Movie hits theaters on August 4th, 2017.